This family have been on safari 4 times and have experienced a total of 8 trips with Epic. 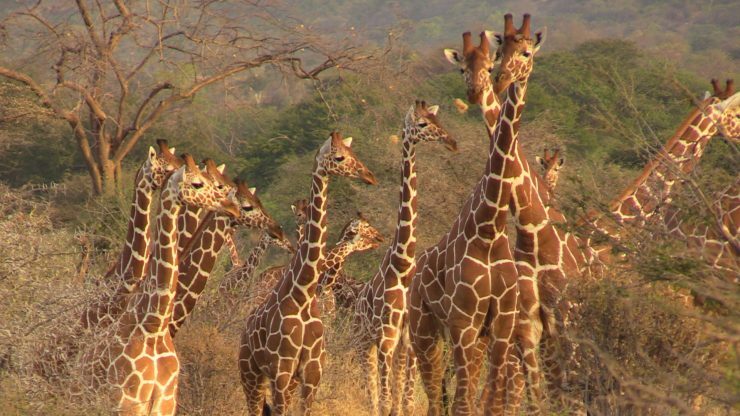 A safari to Kenya is the ultimate mix of African culture, active adventure and a microcosm of amazing game viewing. We started in the Chyulu Hills, just north of Mt Kilimanjaro and eased into safari life with game-drives, mountain biking and walking. We also enjoyed a real Maasai cultural experience and marvelled at the epic Mara. From the Chyulu Hills we ventured north to the Matthews Range. 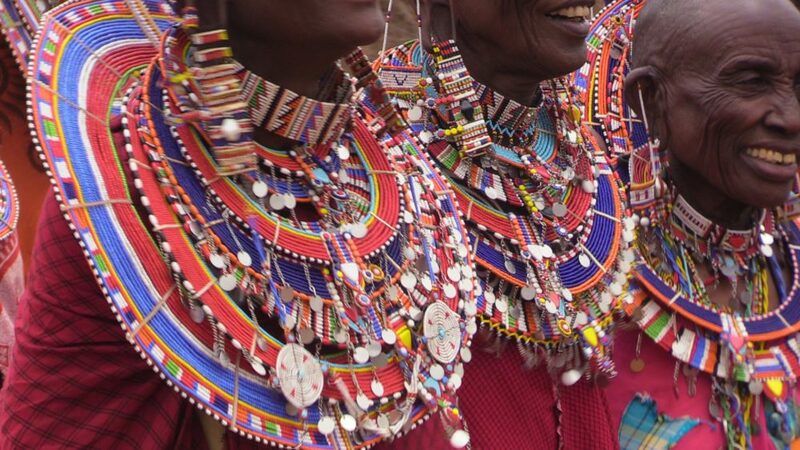 Located in remote northern Kenya, this is home to the iconic Samburu tribe. Visiting these amazing people provides a cultural experience as authentic as one can get in Africa. There are few chattels of the modern world here and you could easily think it was 200 years previous. One of the highlights of our stay was a helicopter excursion north to the shores of Lake Turkana. This was a day like few others, covering a full spectrum of differing habitats and epic wildlife moments. 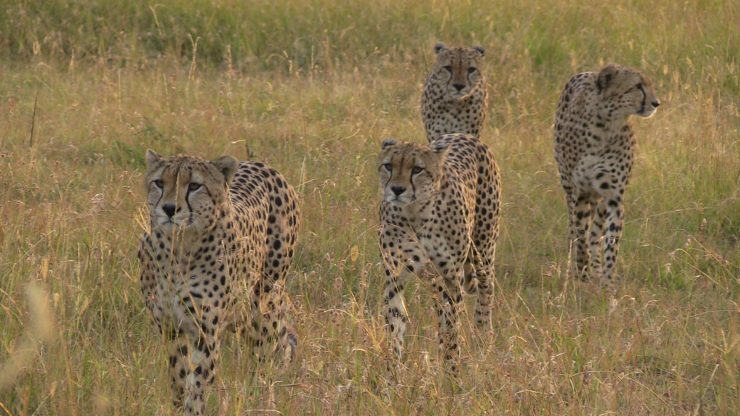 The safari culminated with a stay in a private conservancy on the northern border of the Masai Mara. This was game central and we had the good fortune of witnessing three different predator “kills”. This really is something to behold and I hope the video does the experience justice.